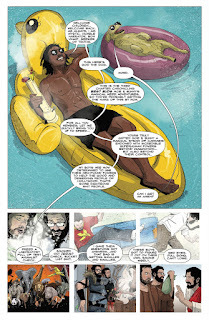 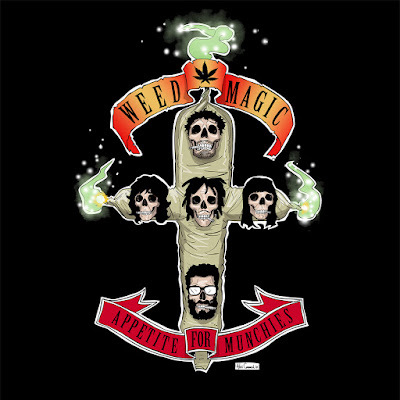 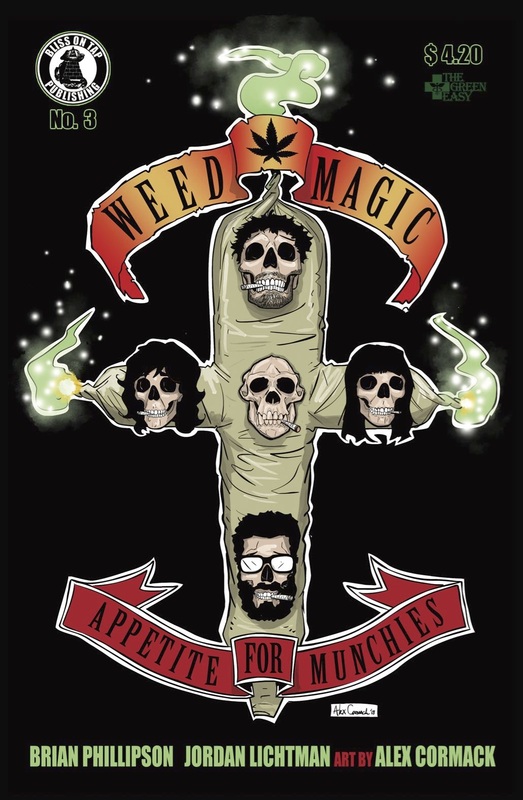 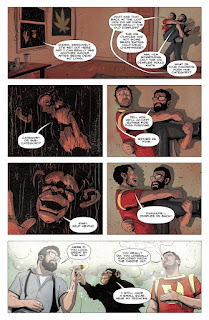 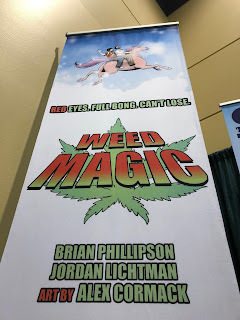 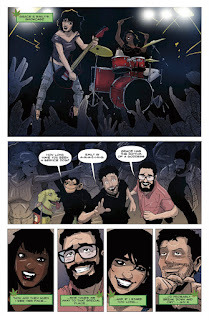 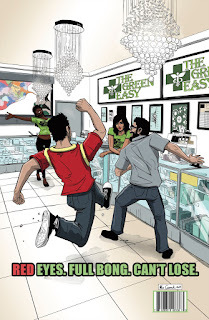 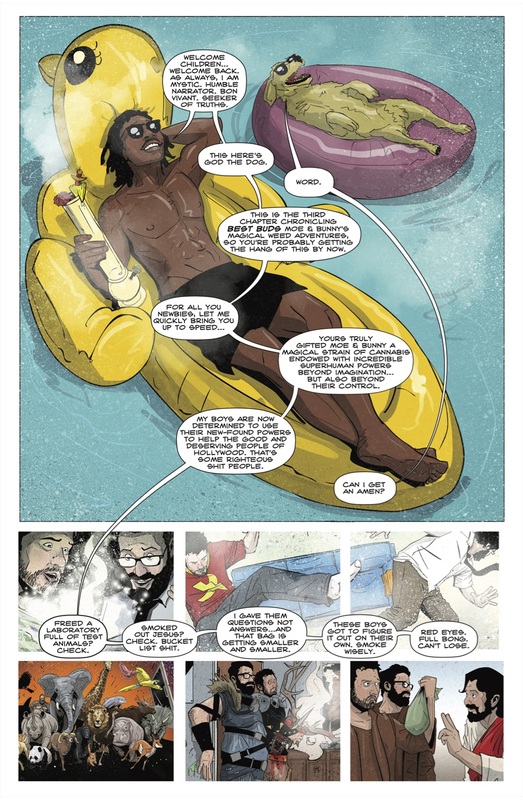 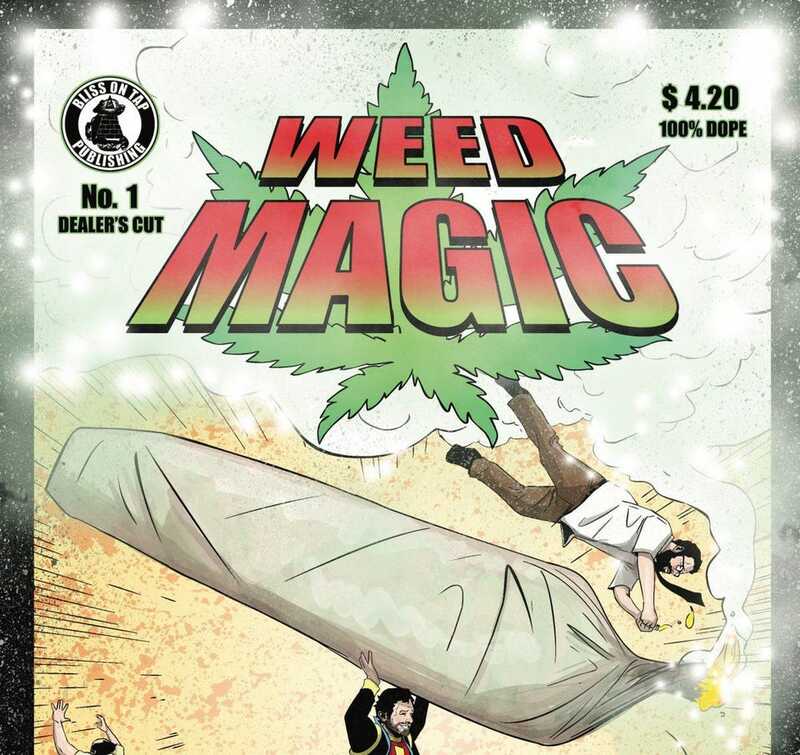 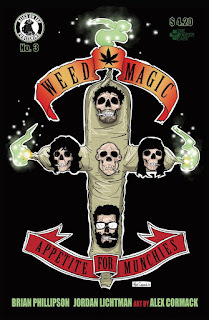 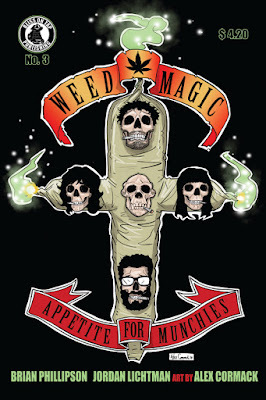 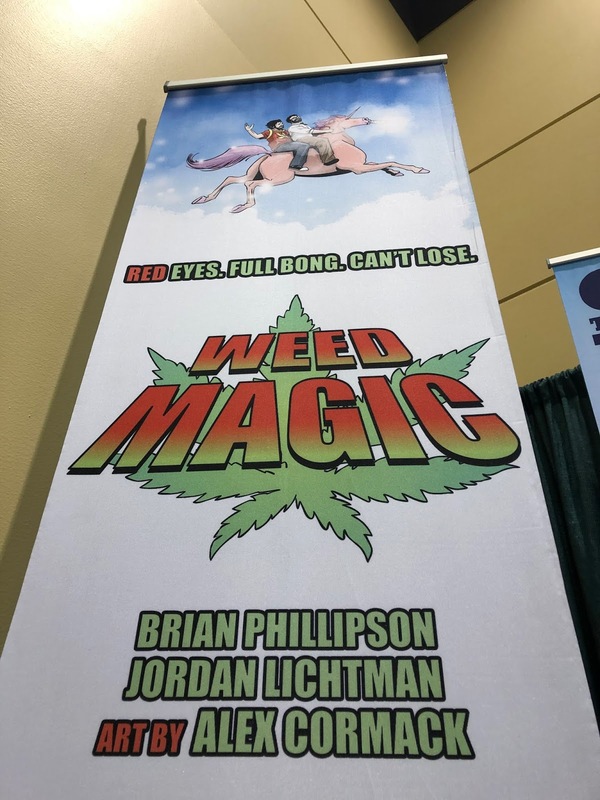 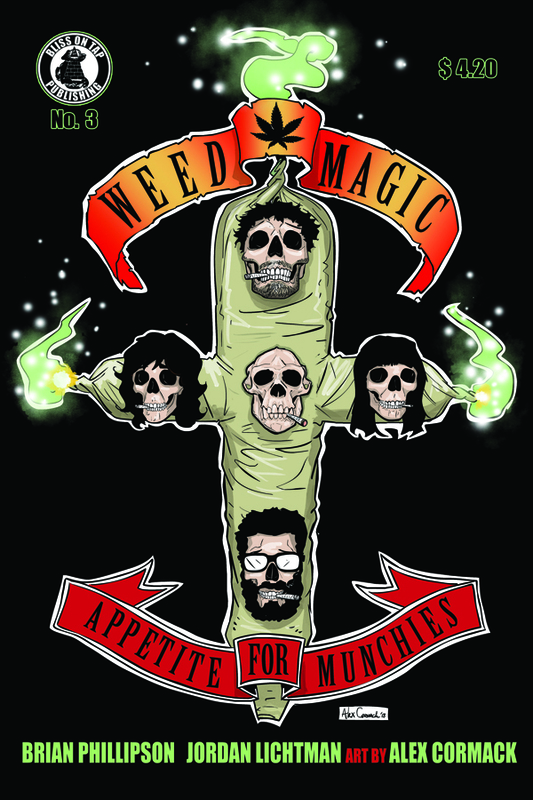 Weed Magic No.3 is now available in comic book stores worldwide. 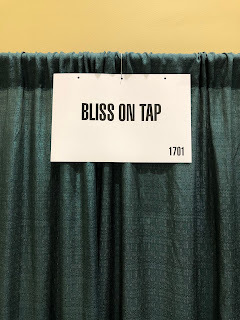 You can also buy a copy directly from Bliss on Tap here and a digital copy here. 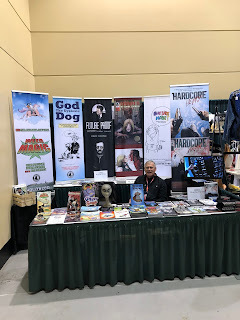 Emerald City Comic Con has begun! 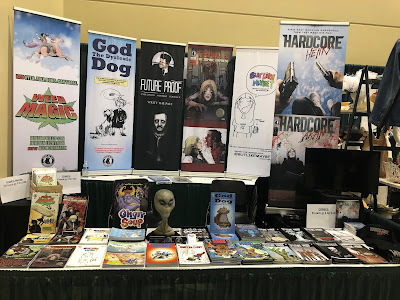 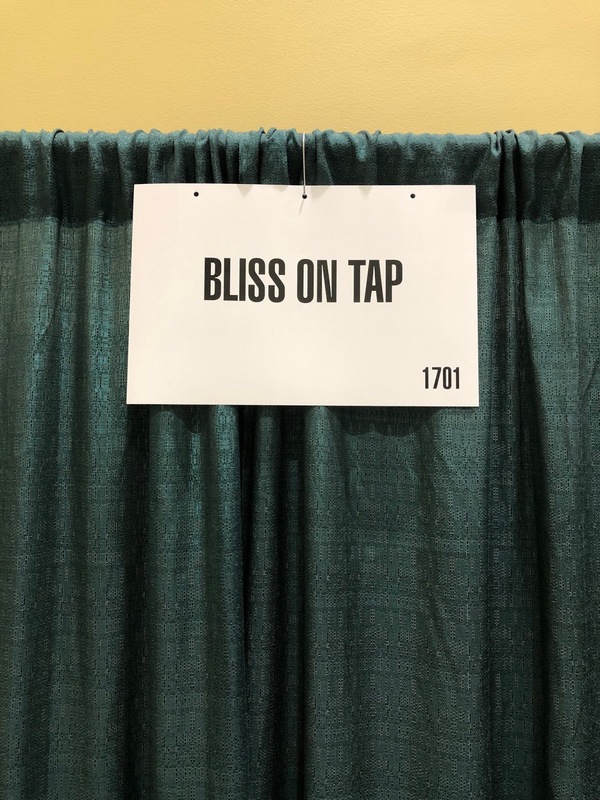 Check us out in Bliss on Tap booth 1701 and pick up all the latest books. 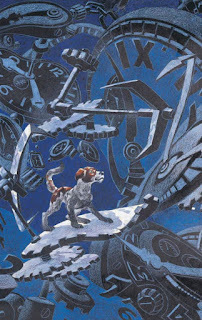 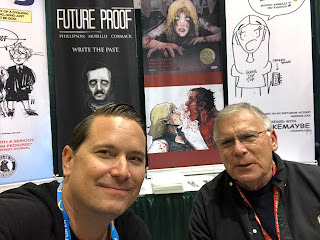 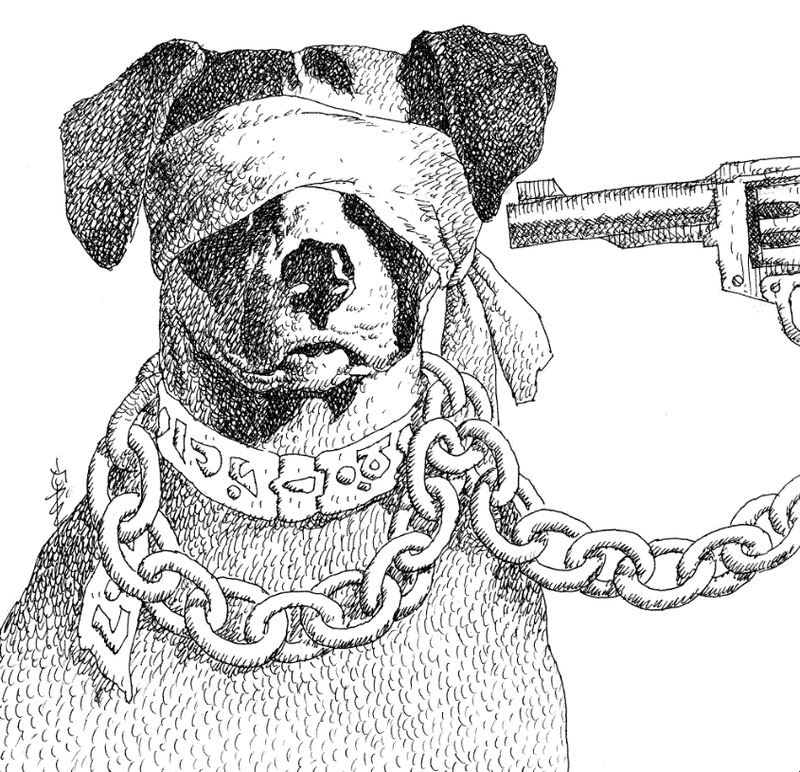 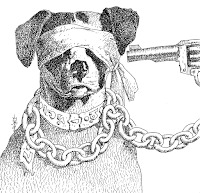 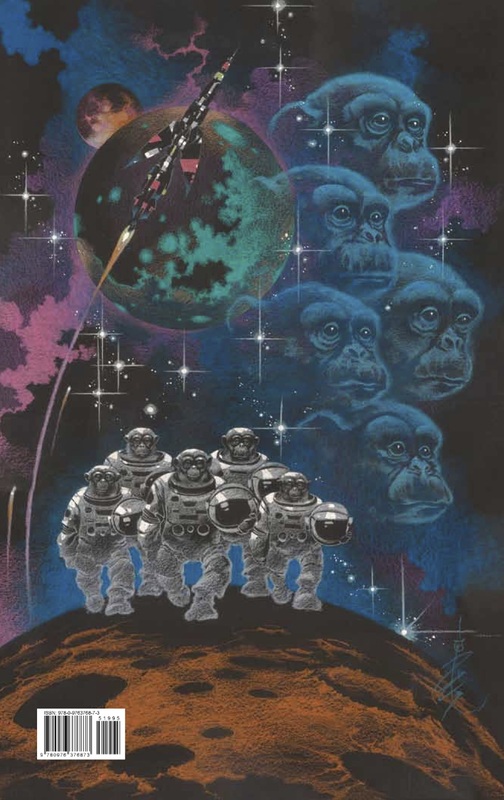 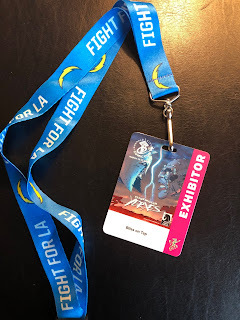 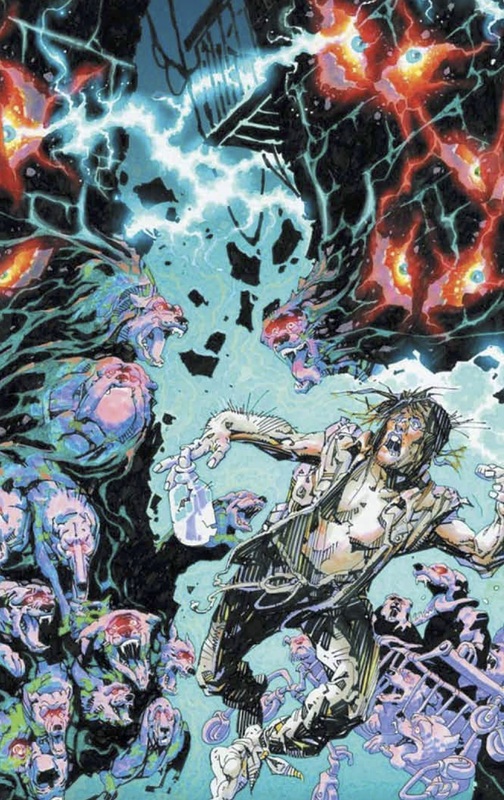 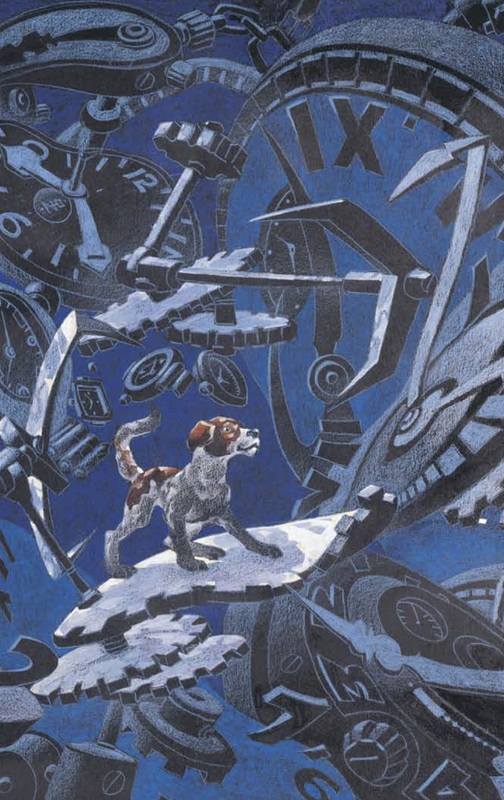 Congratulations to artist Alex Nino (God the Dyslexic Dog, Monster Candyand Andie and the Alien) on his well-deserved Eisner Hall of Fame nomination. 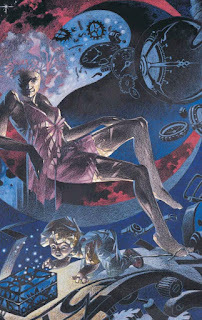 Alex Niño was among the Philippine comics artists recruited for U.S. comic books by DC Comics editor Joe Orlando and publisher Carmine Infantino in 1971. 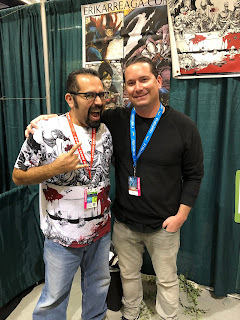 Niño’s earliest DC work was drawing stories for House of Mystery, Weird War Tales, and other supernatural anthologies, as well as the jungle-adventure feature “Korak” in Tarzan. 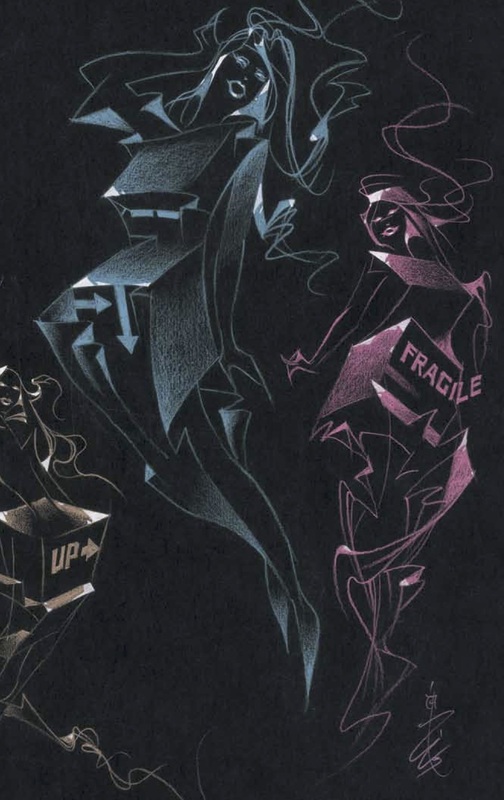 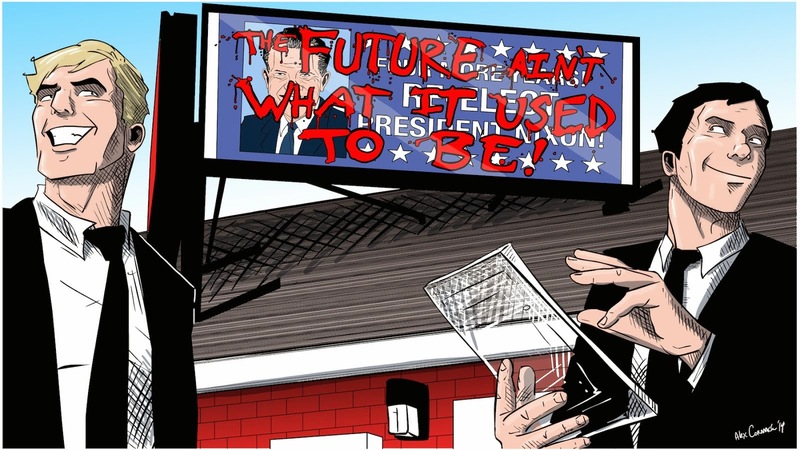 In the decades since then, Niño has drawn all types of stories for DC Comics, Marvel Comics, Warren Publishing (Creepy, Eerie, and Vampirella), Heavy Metal, Byron Preiss, Dark Horse Comics, and other publishers. 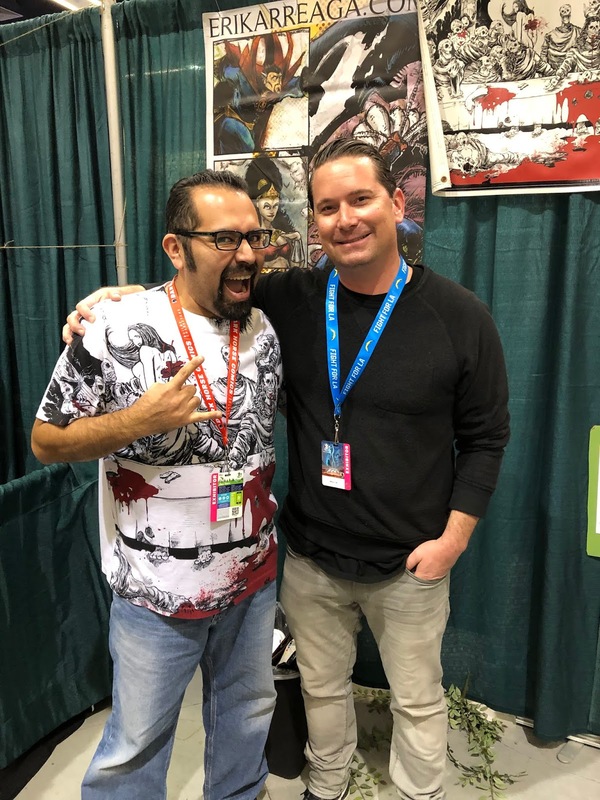 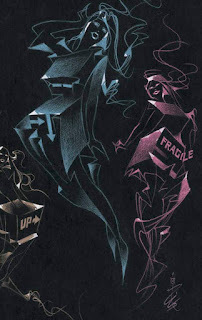 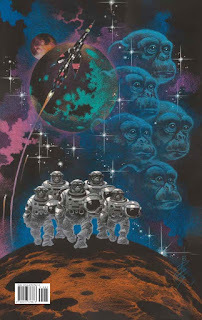 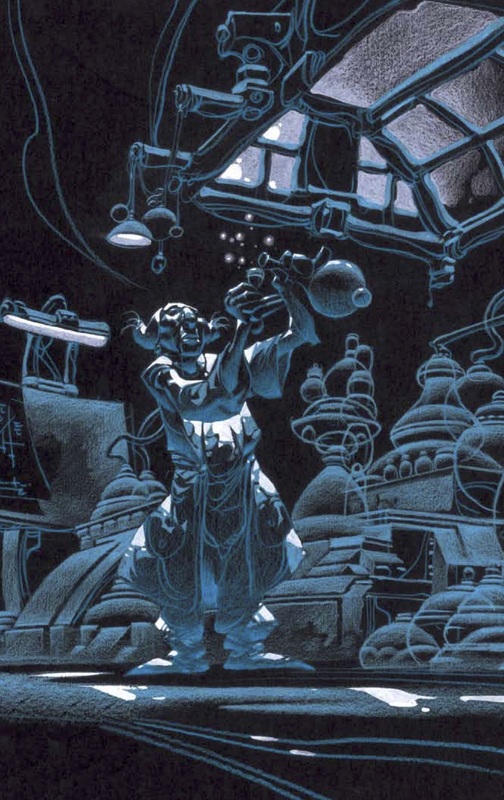 Starting in the 1980s, Niño branched out into movies and video games, doing design work and concept art for Hanna-Barbera, Sega, and Walt Disney Pictures (Mulanand Atlantis). 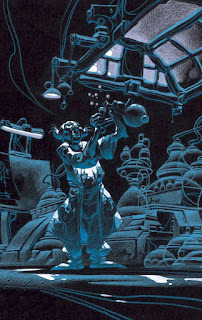 Niño received an Inkpot Award in 1976.